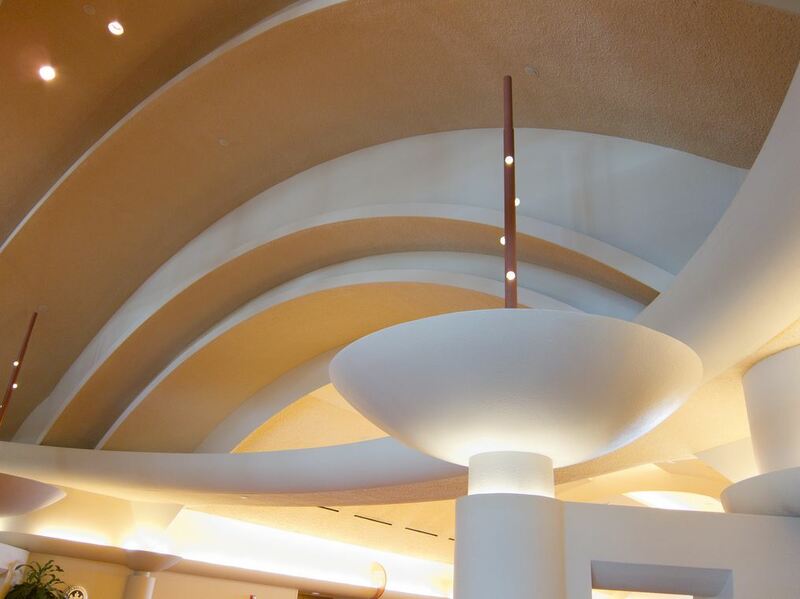 Potter Lawson was selected to be part of a design venture along with Taliesin Architects and Arnold & O’Sheridan Engineers for the Frank Lloyd Wright inspired Monona Terrace Community & Convention Center. 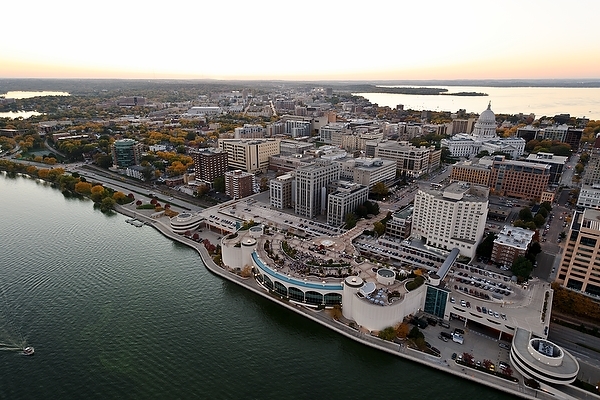 Extending 90 feet over Lake Monona, the 250,000 square foot convention center is a beautiful and long-awaited addition to downtown Madison. 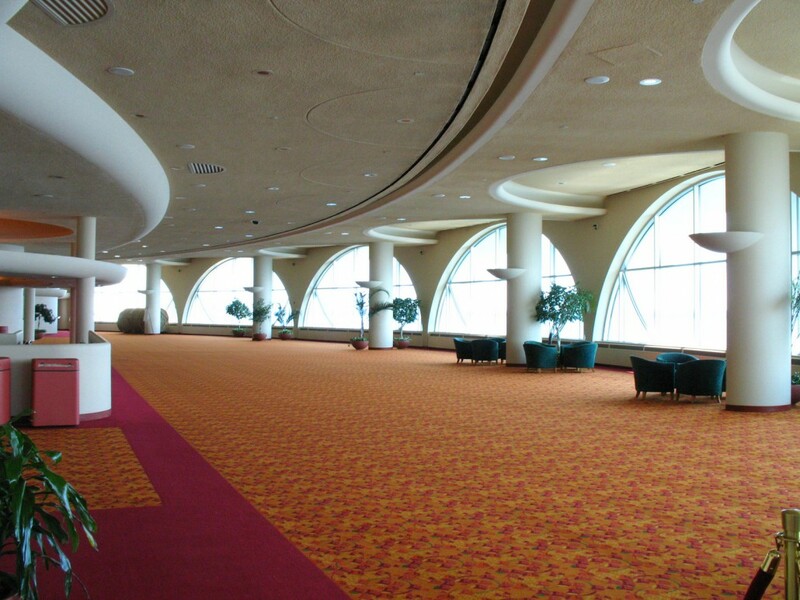 The architecture of the building is very much a reflection of the vision Frank Lloyd Wright had for the convention center. 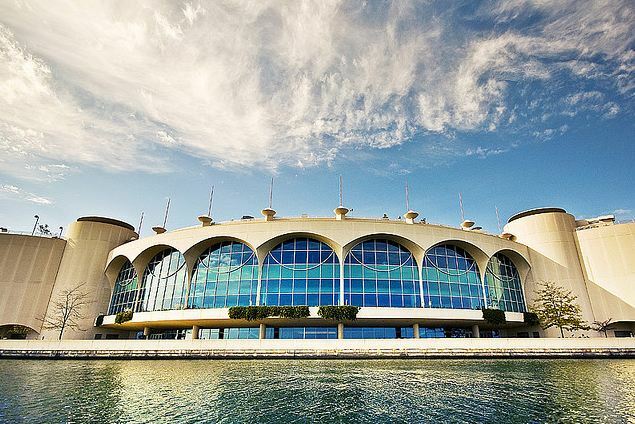 The structure is symmetrical, with a helix on each side, and a rounded front exterior facing the lake with 34 foot arched windows. 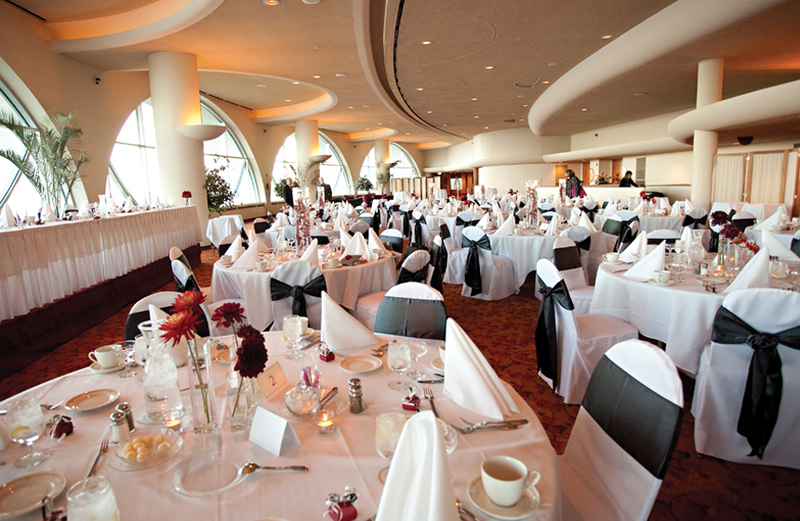 The facility contains a 200-seat lecture hall that features a sloped floor, stepped ceiling, and a state-of-the-art room with rear projection screen. 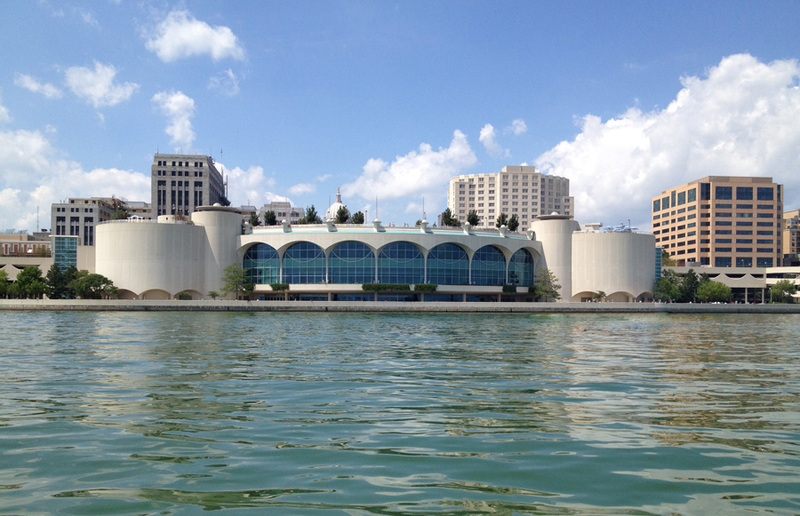 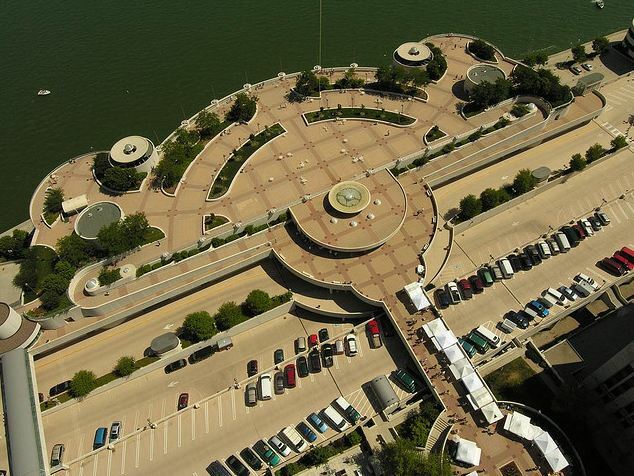 Monona Terrace was the first convention center in the country to earn LEED EB Certified Silver from the U.S. Green Building Council.